All locations of The Great Escape will be having a 25% Off Everything-In-The-Store* Sale for 4 Days- from Friday, 12/21 - Monday, 12/24 (Christmas Eve)! FRI-SAT: 9 a.m. - 9 p.m.
SUN: 10 a.m. - 7 p.m.
Don't miss it- it's our "Countdown To Christmas Sale"- where you get 25% off everything* for 4 days- at all Great Escape locations! (Christmas Eve) 9 a.m. - 6 p.m.
(New Year's Eve) 10 a.m. - 6 p.m.
Open regular hours on New Year's Day this year! 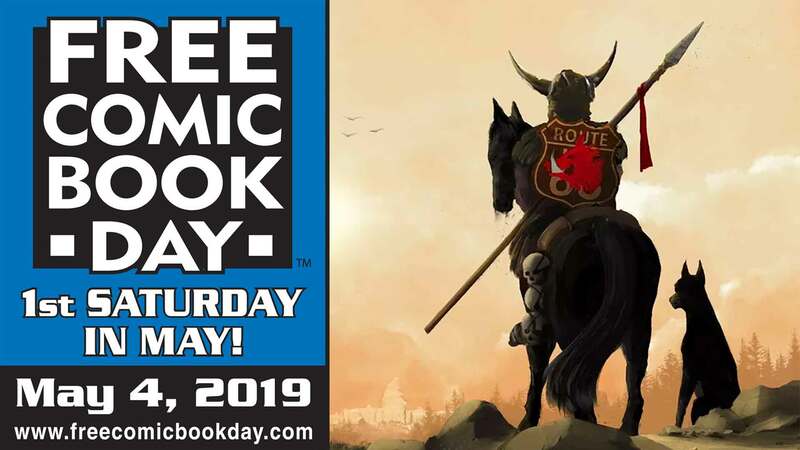 FREE COMIC BOOK DAY is this Saturday!! 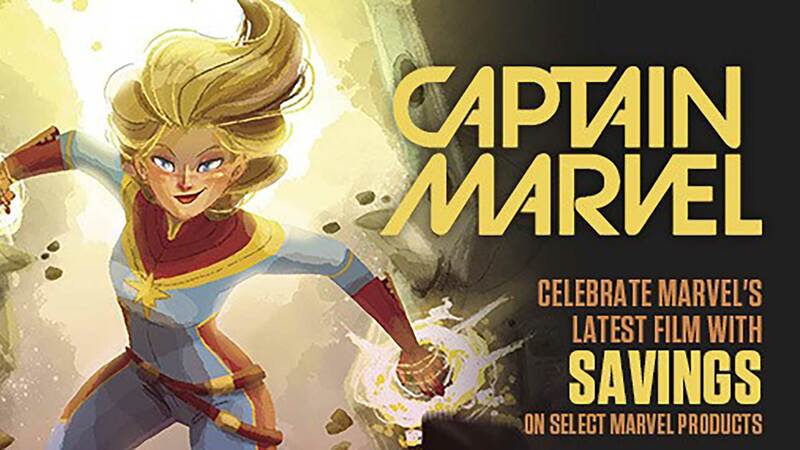 Along with 25% OFF all Back Issue Comics, Saturday only! Stop in before, during or after your Derby Parties and pick up a few awesome comics! The Great Escape runs FREE COMIC BOOK DAY..ALL WEEK!! !